For exceptional noise protection in the busiest environments. If you live by an airport, highway or busy downtown area, consider Quiet Line Series. Each window is triple glazed with an airspace optimized to provide premium sound reduction. For extreme conditions, ask about laminated glass and heavier glazing options. Milgard guarantees to the original purchaser of Quiet Line Series windows that we will replace any windows that are found to be defective in materials or workmanship during the ten year warranty period, from the install date. I believe that Milgard Quiet Line has the very best VALUE on the market for residential windows designed for noise abatement. These windows make a huge difference reducing road noise, compared to our old windows (which actually seemed to amplify road noise!) I'm looking forward to better sleep! The end result was completely amazing. I can sit here watching the cars roar by in a nearly dead-silent room. This purchase has completely transformed our home. We couldn't be happier! Had the Quiet Line window installed in our bedroom that faces a busy road. Window significantly reduced the noise. I no Ionger have to run sound machine or house fan to block the noise. Select a double hung operating style if you want the window to open vertically and you like the option of opening your window from the top or bottom sash. This window style does not protrude into your exterior space, which works well for patios and walkways. 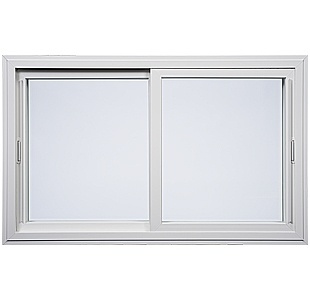 Horizontal slider windows are very common in homes and allow you to open the window by sliding it right or left. 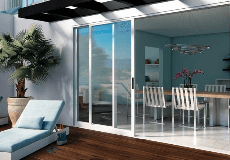 It can be used when facing a porch, patio or walkway because it won’t interfere with the exterior space. 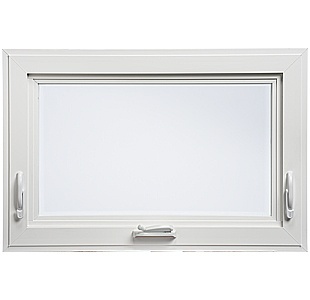 In a casement operating style, the window is hinged on the side and swings outward. It opens wide and allows maximum air flow and provides a great view to the outdoors because there is no rail obstructing the glass. 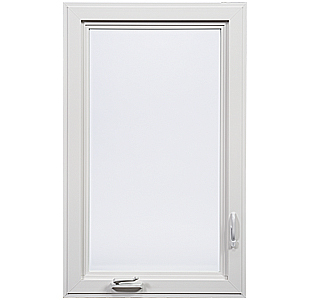 Awning windows have the hinge placed at the top, which allows them to open outward. 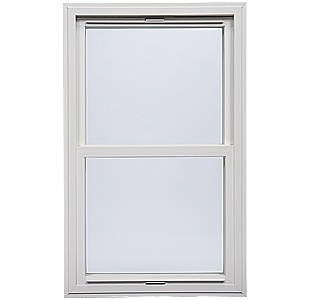 Quiet Line Series awning windows work well in combination with picture windows. If you have a beautiful view, consider a Quiet Line Series picture window. This inoperable window style can help keep the sound out while allowing daylight to flood in. 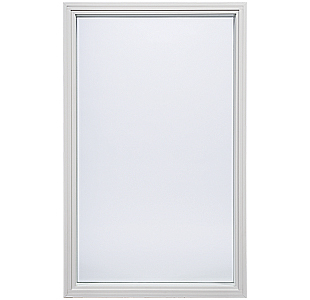 Quiet Line™ Series Windows is rated 3.7 out of 5 by 44.